What questions do you have about Heaven…and does the Bible have answers for them? This 4-week Bible Study is a great way to find out what questions all of us might have about Heaven, and to research together what the Bible has to say. Our goal is that after four weeks of conversation, laughter, and digging into the Word, some of our questions will be answered, and we’ll be even more interested in finding the answers to all kinds of other questions we might have about God, the Bible, and eternity. Click here to Purchase the Heaven Bible Study for a discount at lulu.com. Click here to purchase Heaven Bible Study on Amazon.com. I invite you to join us on our experiment. 1. Is the Bible really word-for-word from You, God? 2. Why would my story be important to tell? 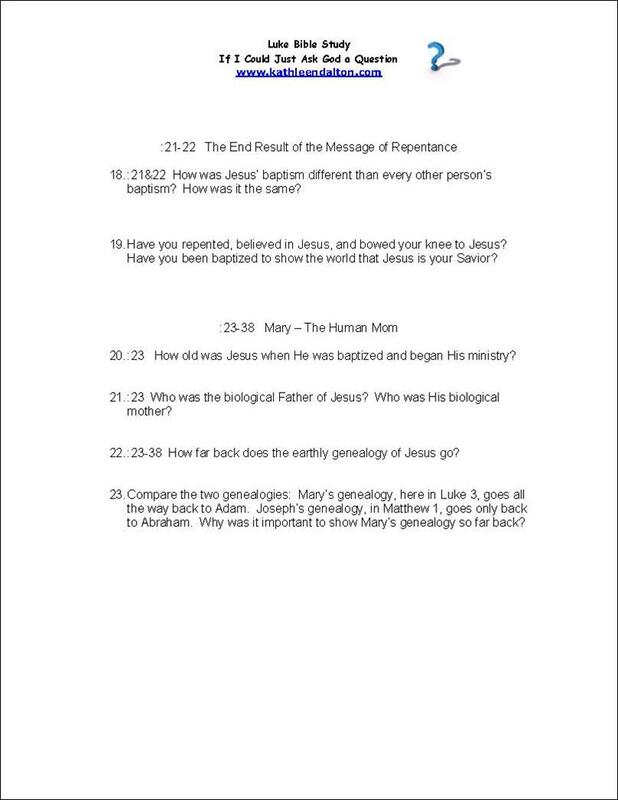 Answers tomorrow after our Bible Study at Village Bible Church, 1pm. Click on the image to view our Discussion Notes for today’s lesson in Jonah Chapter 1. 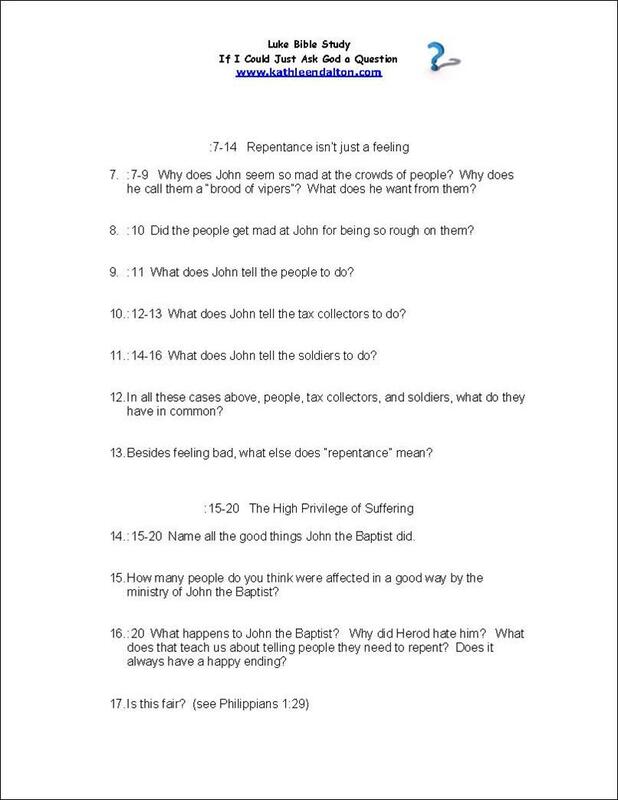 Here are the questions for tomorrow’s Bible Study at the Greenwood Library – the 1st Chapter of Jonah – the part where he runs away from God, gets tossed overboard, and swallowed by a whale. Ha! I’ve never had a day that bad. We started our study in the Old Testament prophets of Jonah and Nahum last Tuesday at the Greenwood Library. 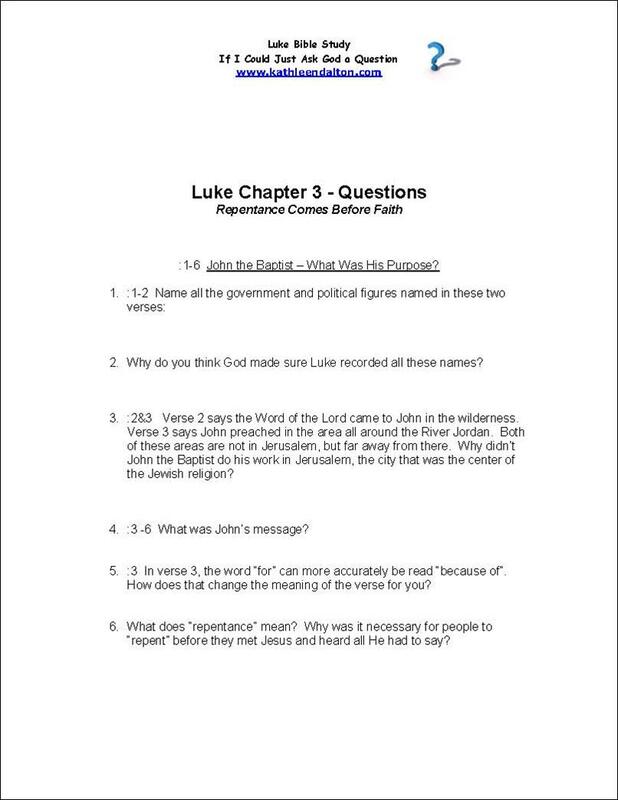 Click on the image to the left for the Discussion Notes (the Answers to the Discussion Questions).